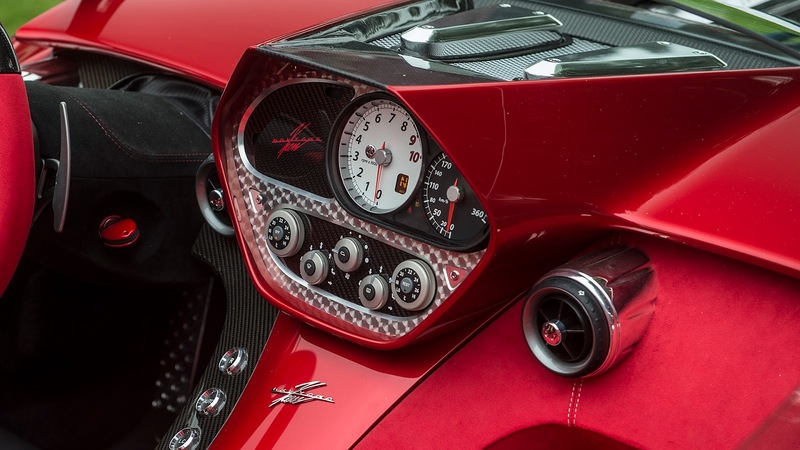 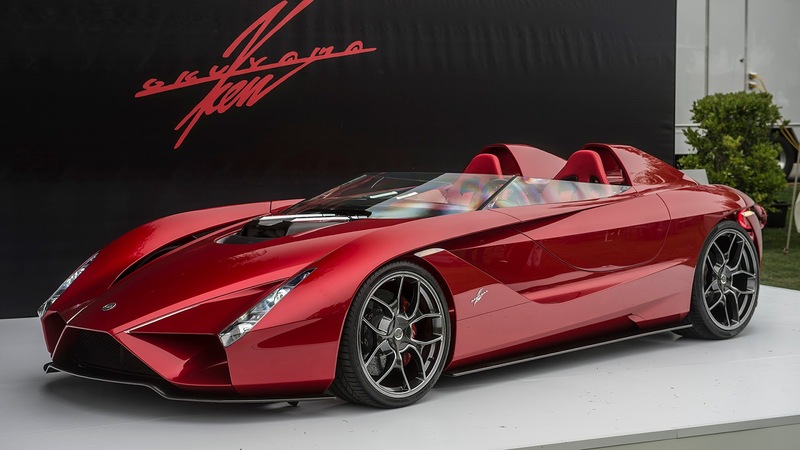 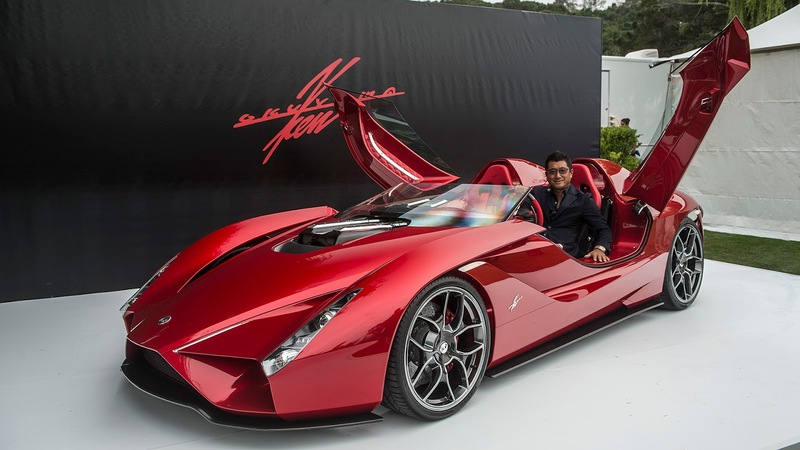 Ken Okuyama Cars, the only carrozzeria in Japan, has unveiled the "kode57" at the Quail. 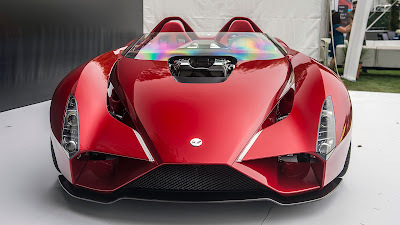 All "kode" models (kode7, kode8, kode9) that have been revealed in the past were beautiful, unique and an expression of Ken Okuyama's superb design skills, but his latest creation is perhaps the finest example out of all. 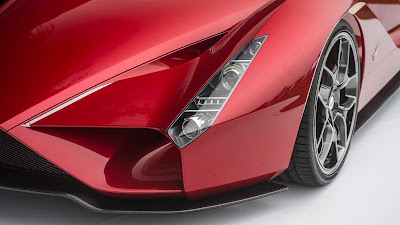 Below you can read more details from the official press release. 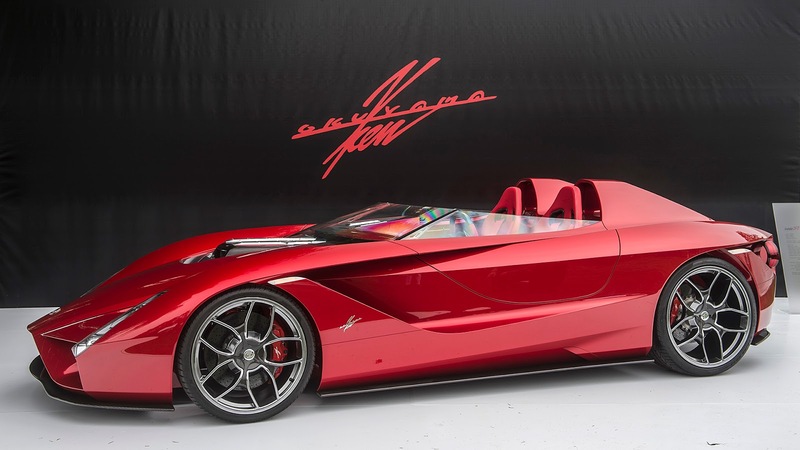 "Sitting on a highly rigid aluminum chassis, the kode57 is propelled by one of the world’s most powerful V12 engines mounted directly behind the front axle in a front mid-ship configuration. 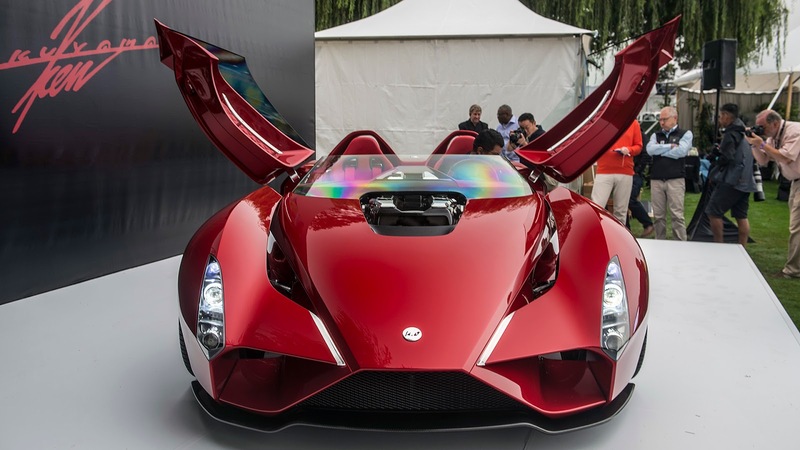 It is a limited edition car whose body has been meticulously styled to deliver a breath-taking visual experience and supercar driving pleasure. 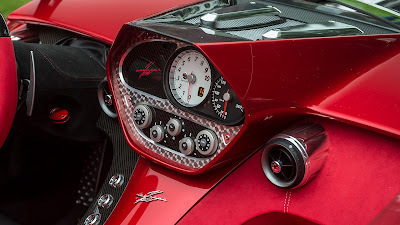 Ken Okuyama Cars guarantees you will be able to appreciate the high level of passion and commitment in all facets of this one-off model, built in a Japanese state-of-the-art facility focusing on specialist handmade techniques. The name kode57 pays homage to the year 1957, an iconic year in which many legendary cars were born and motor racing gained a strong worldwide following. 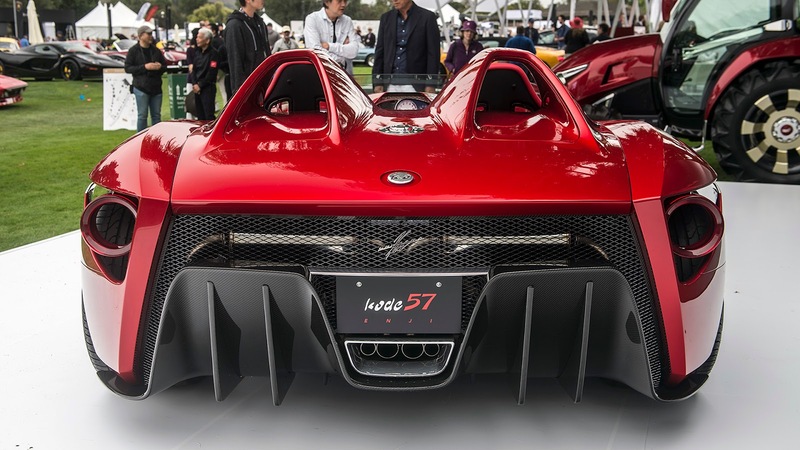 As part of its exhaustive weight-saving efforts, the kode57 incorporates an aluminum space frame and carbon fiber body panels. With its low-cut windscreen and long side proportions, the roofless coupe achieves an open-air feeling not seen in today’s high performance supercars. 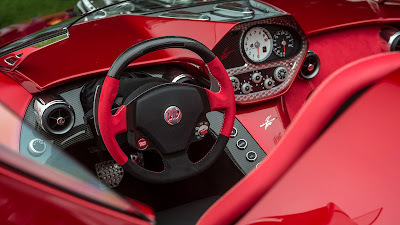 kode57 features a driver-oriented cockpit with bespoke individual color themes defining each seat. 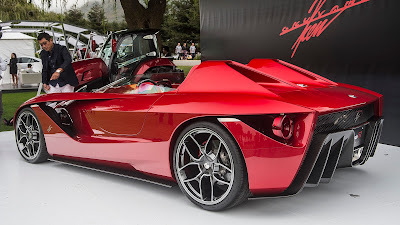 Its handmade leather and ultra-suede (Toray) interior combination exudes an air of elegance and style while the rear-hinged scissor-type doors give the car a super sporty look. Electrically-adjustable seats, air-conditioning and an adjustable steering wheel add comfort and enable the pilot to find their ideal driving position. 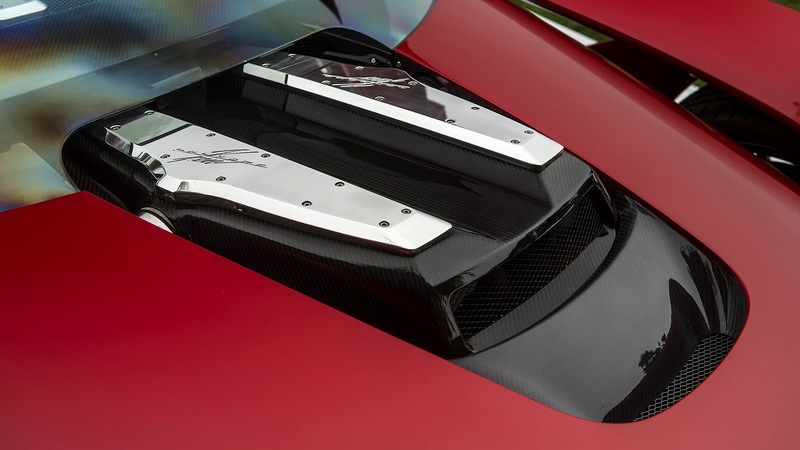 The V12 engine and suspension settings can be tuned to suit the owner’s tastes thanks to a collaboration with German specialist Novitec Rosso. This partnership allows the front ride height to be adjusted by up to 45mm using a dedicated switch to assist during parking and other driving situations. 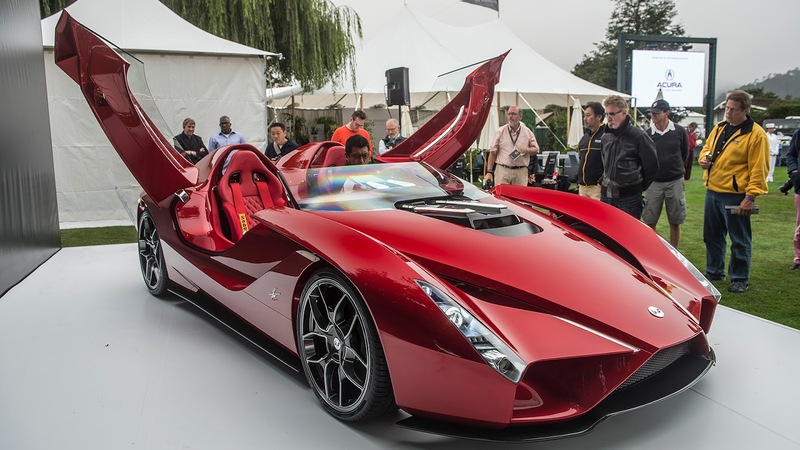 Specially selecting the tires to deliver both performance and comfort, Pirelli P-Zero 295/25ZR21) were fitted to the front while P-Zero 335/25ZR22 were shod at the rear."